When it comes to consistency, it is very important to set the right measuring units in your web based inventory system (e.g. units, pcs, kg, litre, etc). BMO Online Inventory Malaysia allows different units to be assigned to different items. 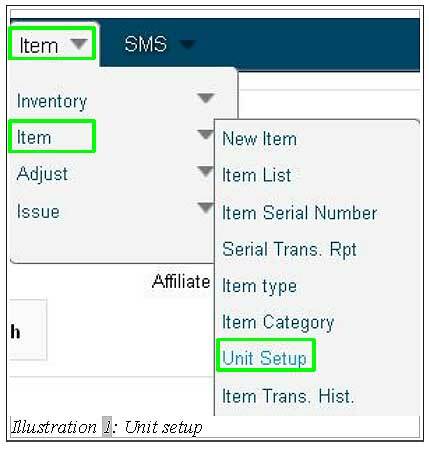 In this tutorial, we will guide you on how to setup your item measuring unit in BMO Online Inventory System Malaysia. 1. Go to Item > Item > Unit Setup to setup the item unit. 2. You will be redirect to a page which enable you to view the item unit’s list. From this page, you are able to edit or delete and even adding a new type of item unit to your unit list. Under the Unit, you are able to create a new unit by typing in the Unit Name and Save it. 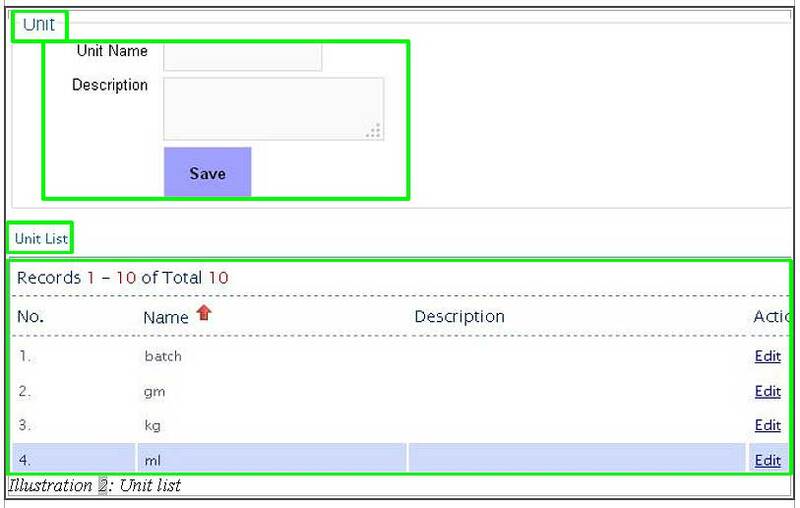 From Unit List, you are able to view a list of item unit that you have created as shown below.